Our new latest design for HP4, it is also 100% fit with S1000RR 2010-2014. Kindly take note that this design is not an official BMW HP4 colour, it was based on the our designer and customer preferences. 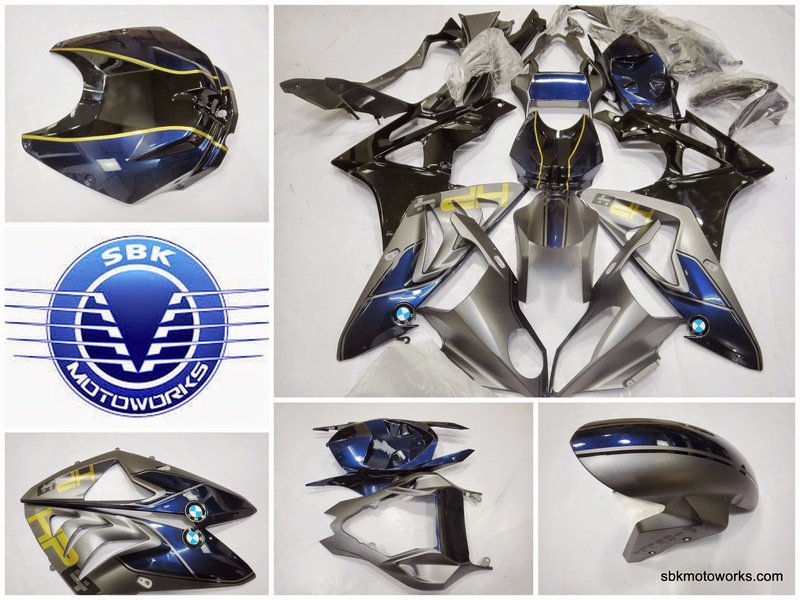 If you want the same fairing set, please do contact us.